Corporate Marquee Hire - Versatile, modern structures for any occasion. We build, adaptable, secure professional event structures throughout the UK. Get the right look and finish for your event with our experienced technical team. We supply a wide range of Corporate Marquee structures all over the UK. We provide, Clear glass marquees, traditional canvas structures and modern clearspan marquees. We specialise in tricky sites, and can engineer bespoke marquees to fit most locations. 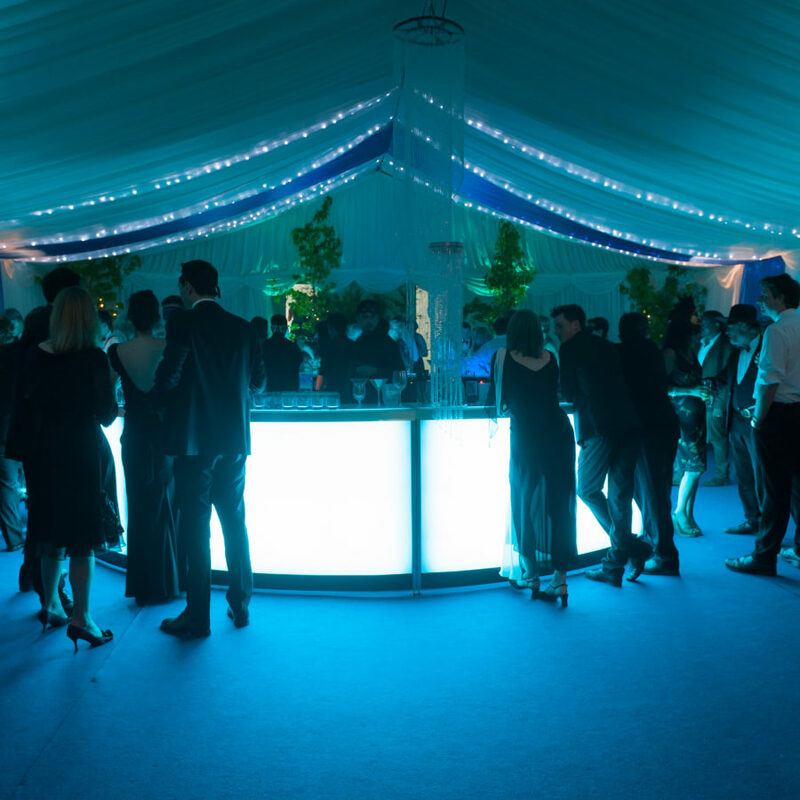 We offer a complete corporate marquee hire solution – we supply heaters, air conditioning, solid flooring, tack-off lining, starcloth, and event furniture. Our reliable and courteous staff will work in all weathers and in all conditions to build your perfect event marquee. 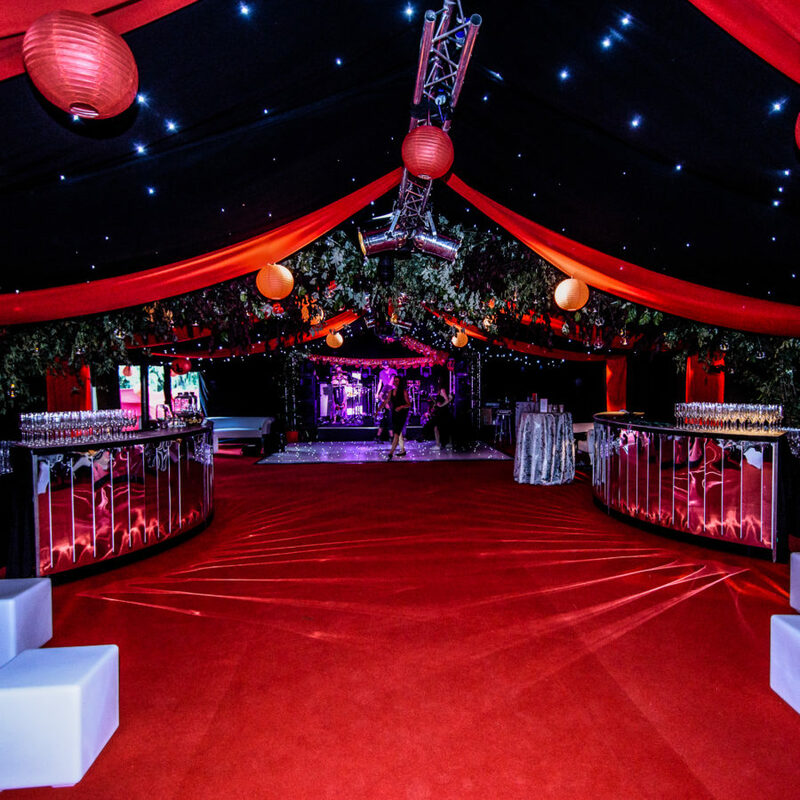 Our corporate marquee hire team transform gardens, grounds, car parks, roofs, and vacant sites into amazing event spaces. 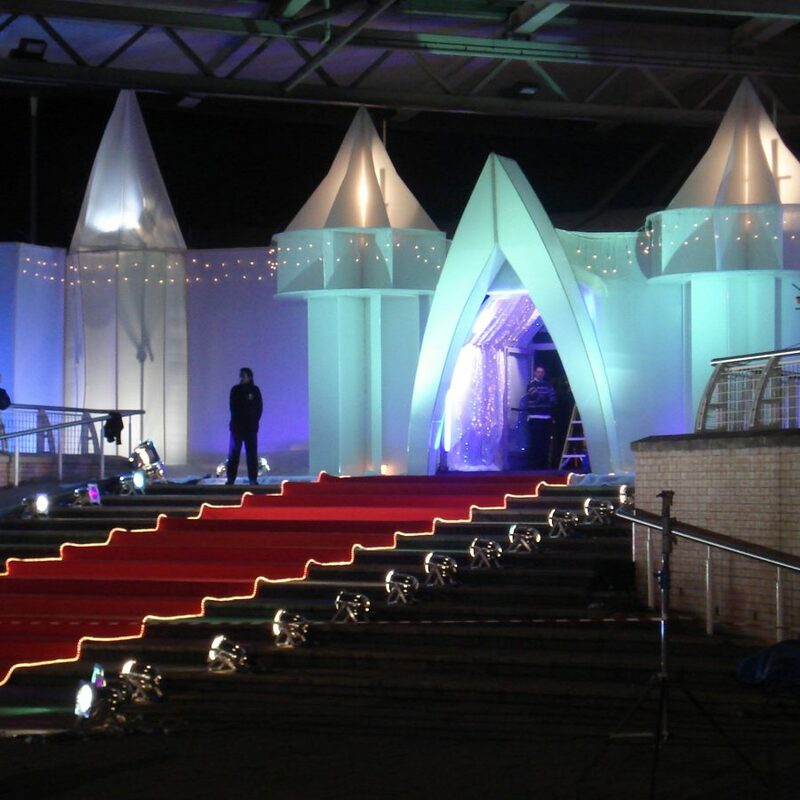 Whatever your event, we can create a stunning structure to suit. We offer a complete design & build solution – taking care of groundwork surveys, licensing requirements, structural and sonographic surveys and every aspect of the interior design – to create a totally bespoke event environment. We design all our marquees in 3D so that you can see exactly what your marquee will look like. We specialise in corporate events, custom branded signage, and smart, clean structures for the business community. All our events are covered by our no-nonsense guarantees. 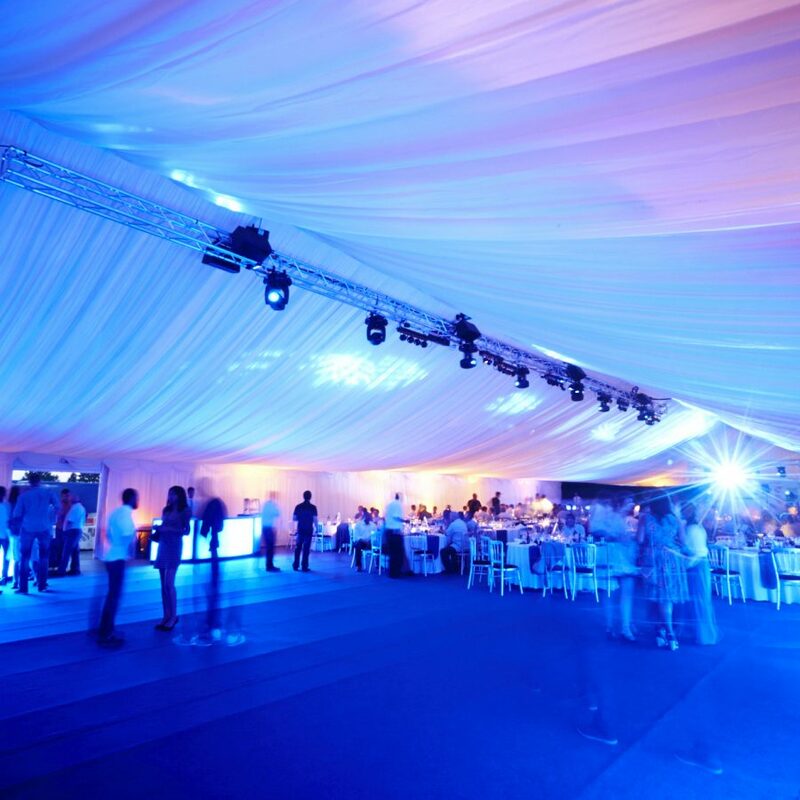 We provide a full corporate marquee hire service, and complete event management support with industry accredited professional indemnity insurance – allowing you to relax and enjoy your event. 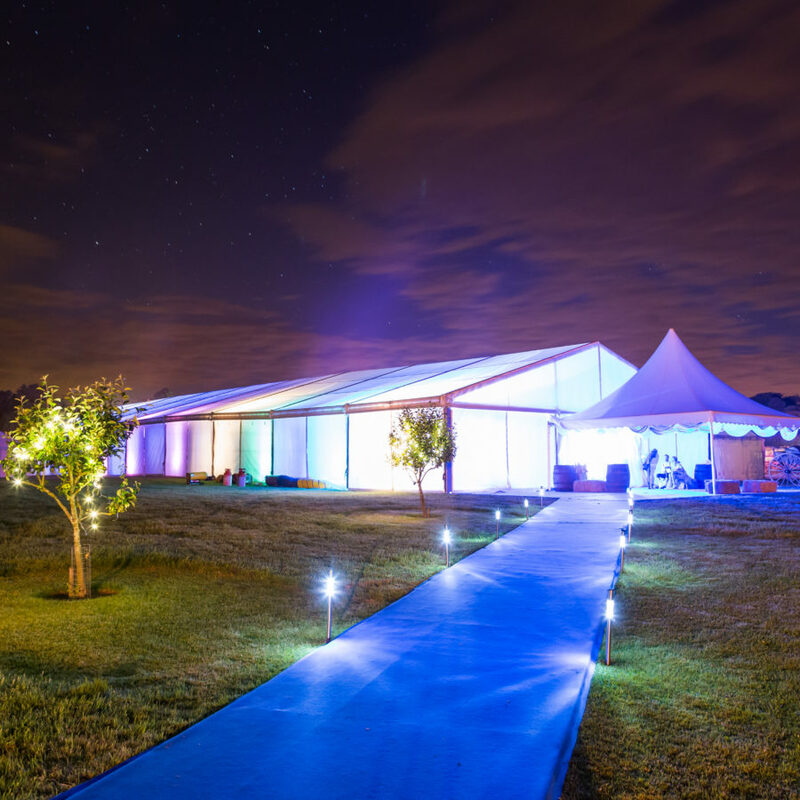 We offer expert advice, eye-catching designs and premium marquee hire solutions. 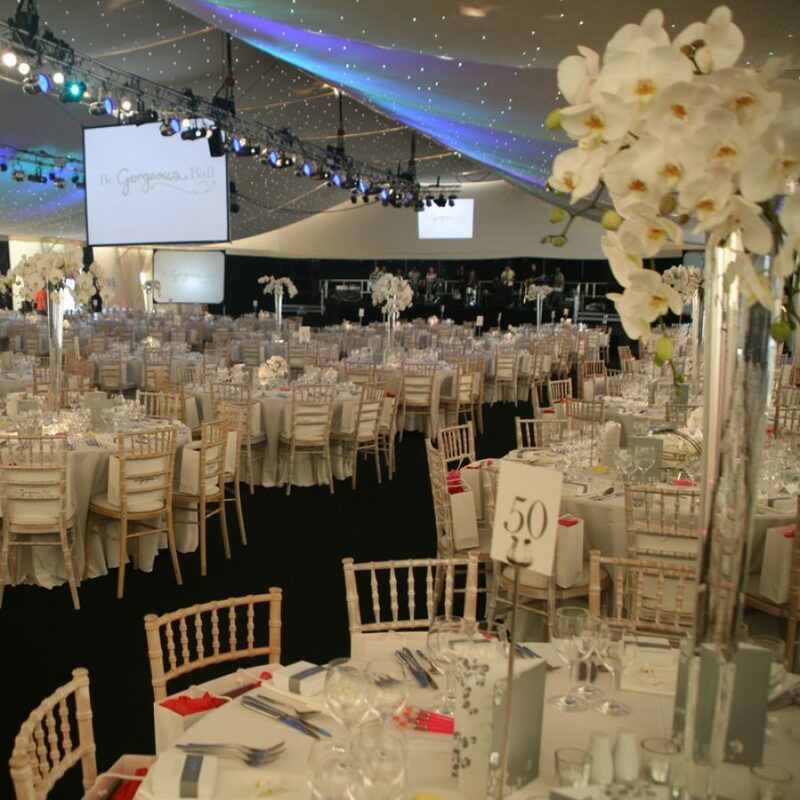 Our events team and in-house production department can provide a huge range of corporate marquee hire services. Whether you are looking for an elegant hospitality tent, a marquee for a launch party or a bespoke gala dinner – we have the right structure for you. 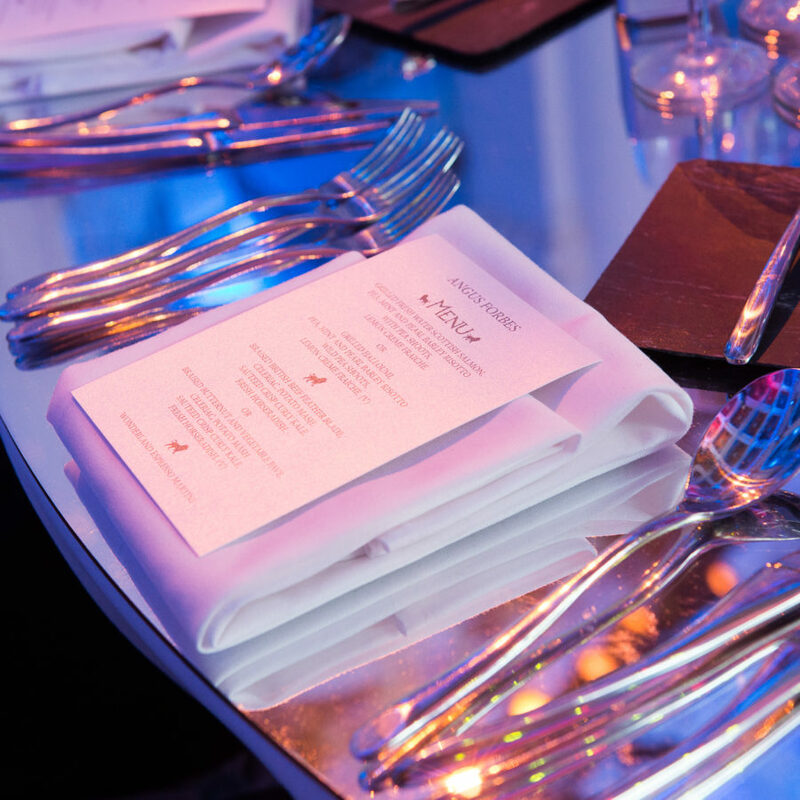 Our charity event management team organise show-stopping events to help you build loyalty, grow awareness, and target sponsorship opportunities. And most importantly our charity fundraising event experts are here to advise how to maximise raising funds. Our Corporate marquee hire team have provided huge charity marquee events for the likes of Boots and Asda, and we have the experience to help you get the best value for your charity budget. We provide full logistical support when you are looking to reward your employees, external clients or internal contractors by hosting an award ceremony to recognise their achievements. 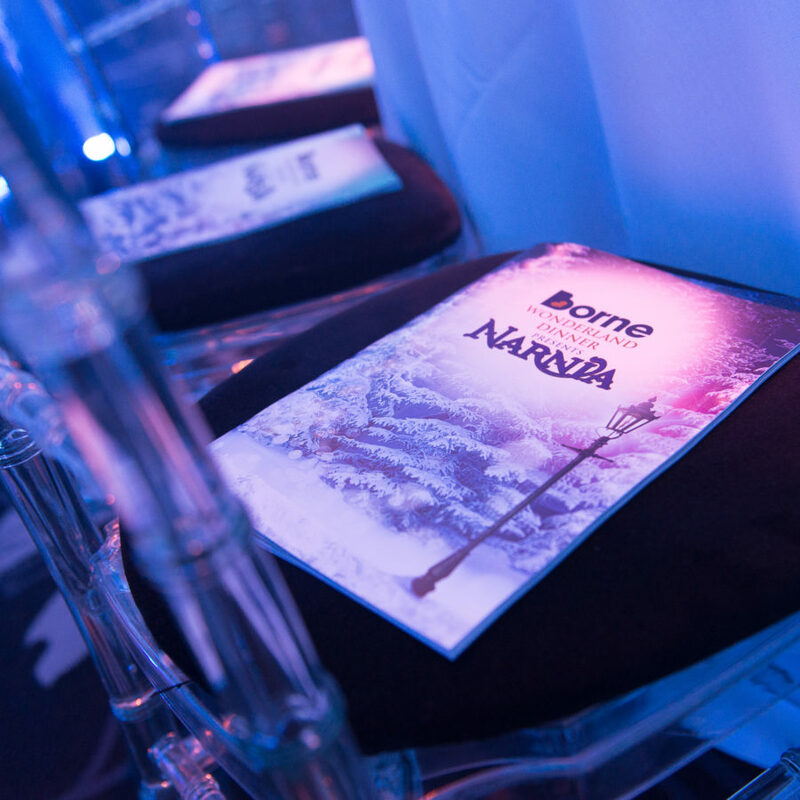 Our event designers work with you to maximise your sponsor branding opportunities. 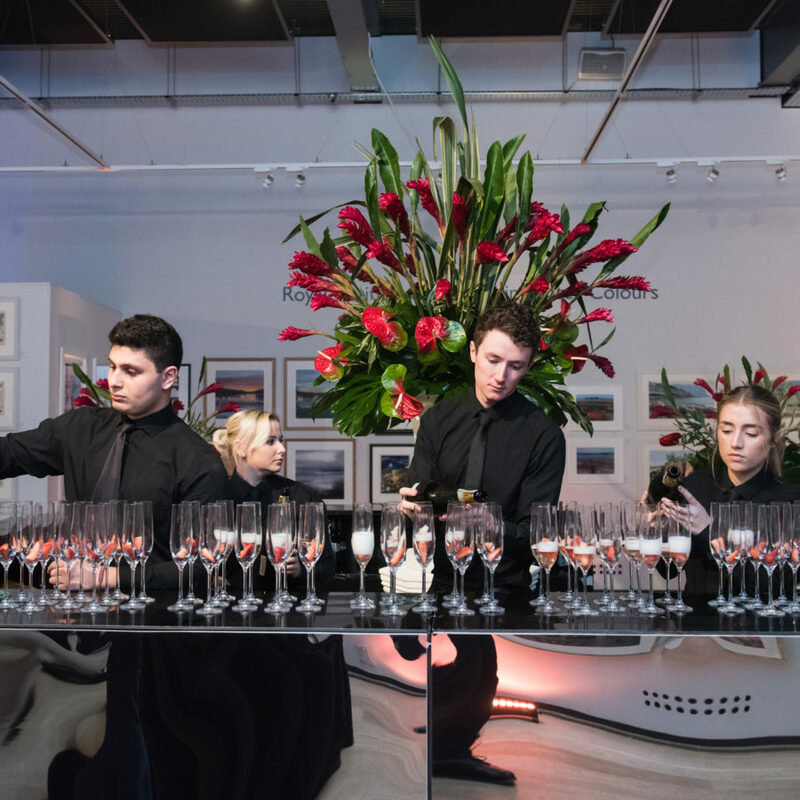 Every element from the cocktails to the stage set represents a sponsorship opportunity – and our event professionals will help you showcase your sponsor’s brands and maximise your return. 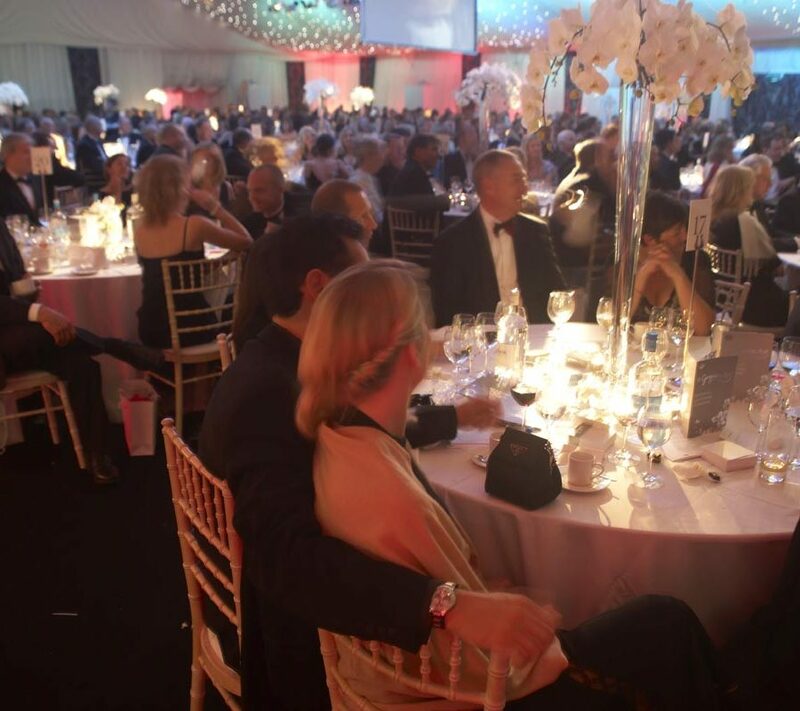 Christmas parties are often best organised in a purpose built marquee. 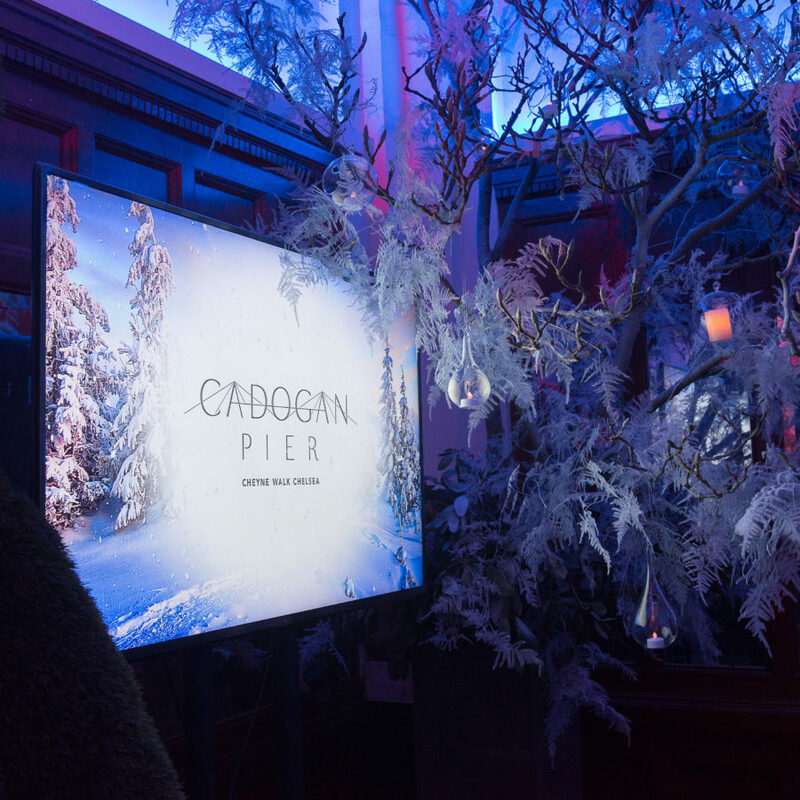 They provide the perfect blank canvas for creating the ultimate themed environment, with excellent rigging points and thousands of customisable features. 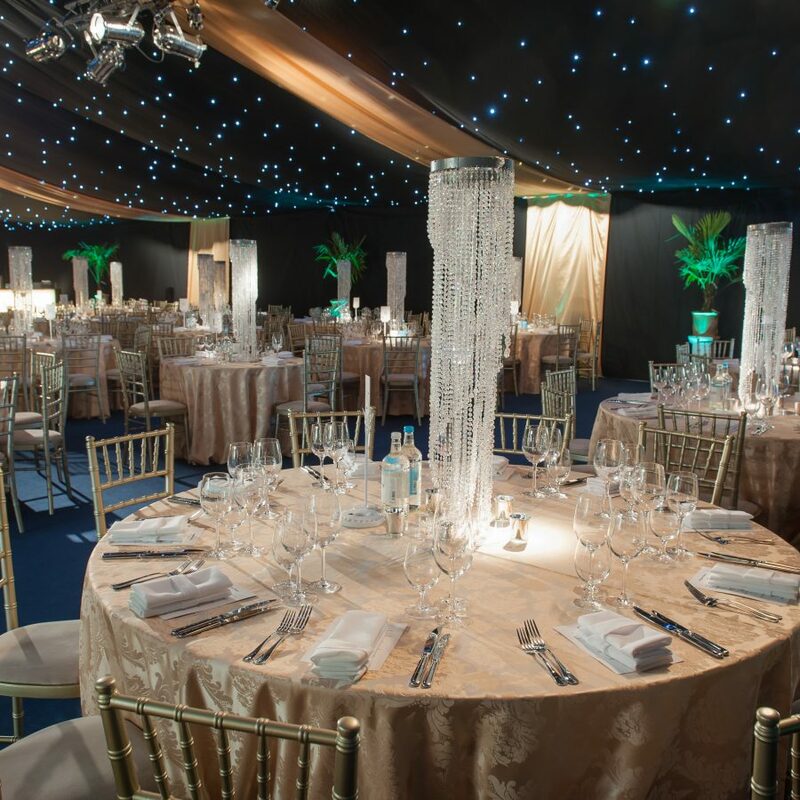 Our corporate marquee hire team will build you a spectacular Christmas themed marquee for your ultimate Christmas party. 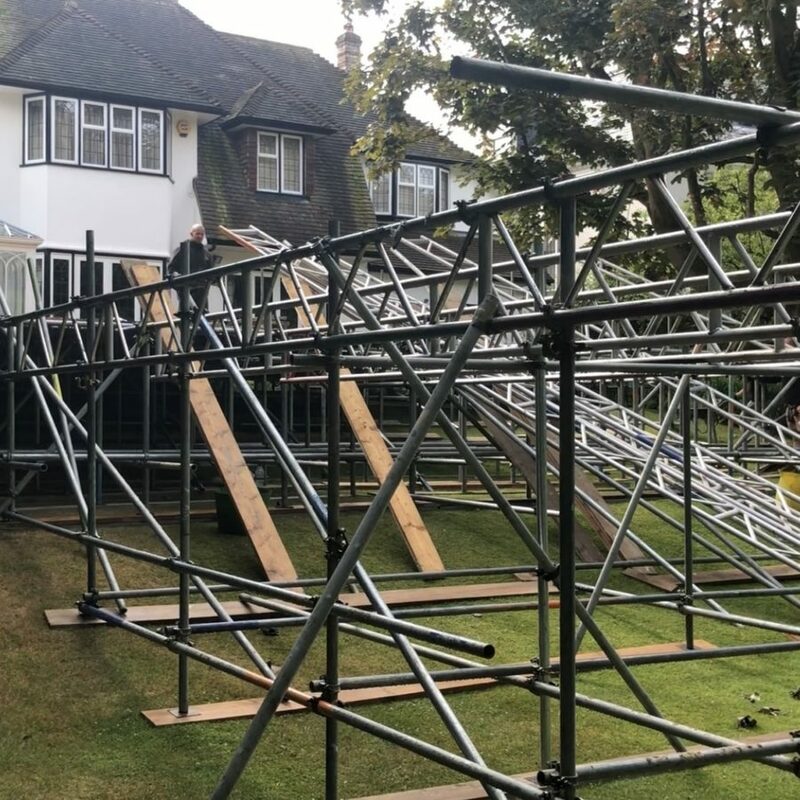 We can build our marquees on most surfaces, and our design team can conjure up solutions to even the trickiest locations. We create unique, exhilarating, engaging conference events. We source appropriate venues across the UK and abroad. We use premium registration technology to enable your delegates to focus on the presentations and discussions. We supply full AV and delegate support, organising all the slides and video content and producing exclusive stage sets. We also supply a range of seminar and summit catering, bespoke stationary, entertainment and more. With over 20 years’ experience, our corporate marquee hire team have the essential experience to deliver your ultimate bespoke marquee event. We have developed a world-class reputation for producing exceptional functions for a variety of blue-chip companies and global brands. 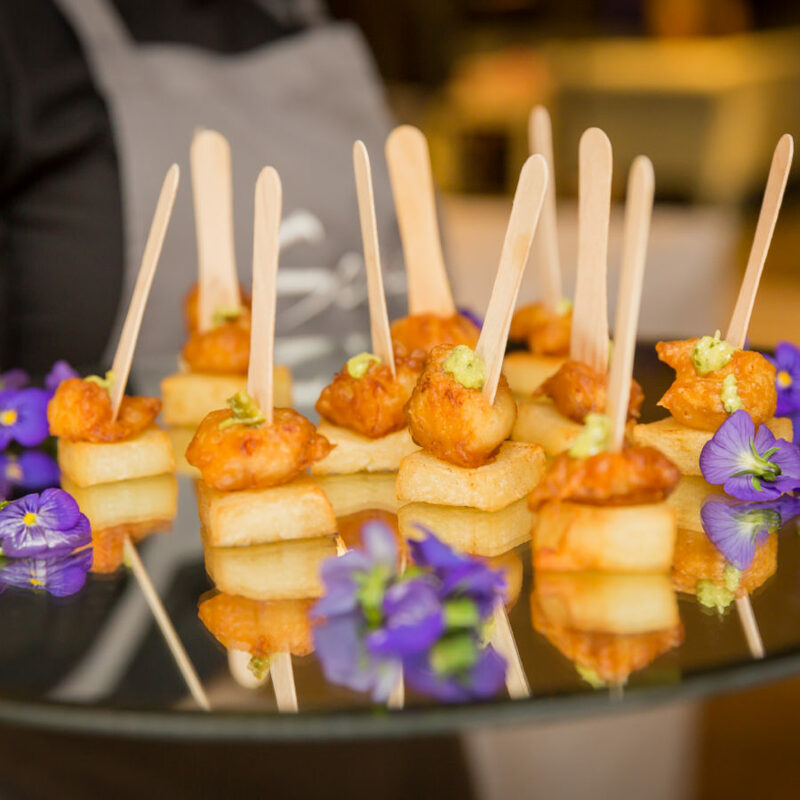 Our bespoke marquee events can be completely flexible in terms of location, experience and style – you provide the brief and we provide the operational expertise. Build the ultimate corporate event environment, using one of our modern, versatile marquee structures. Sleek corporate structures, wide choice of styles and sizes, flexible carpet and lining options.